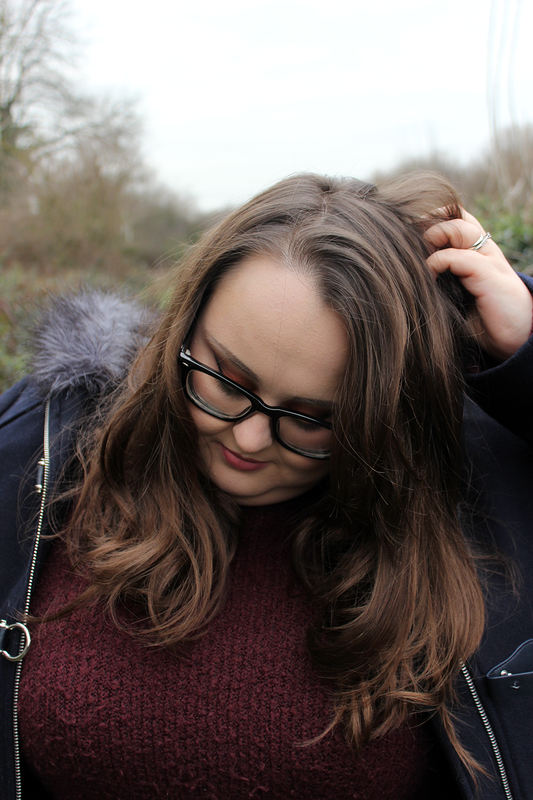 I often spy make up products that are way out of my price range on places like Instagram and Pinterest so I keep a mental list of bits and bobs I’d like to buy and try. Then, I’ll click onto a brand’s website and stash a load of my faves in my basket… and don’t check out – my version of ‘virtual’ window shopping. The fact of the matter is that I have a house, a husband and a kid to look after so I really can’t afford to spend my cash on premium eyeshadow palettes and foundation. I love a payday splurge as much as the next girl but the hole in my bank account still gives me the dreaded cold sweats in the middle of the night for the three weeks until I temporarily feel rich again for a whole twelve hours before the bills are paid. This is why I love a good dupe. A cheaper alternative to an expensive product, and sometimes better than the original. 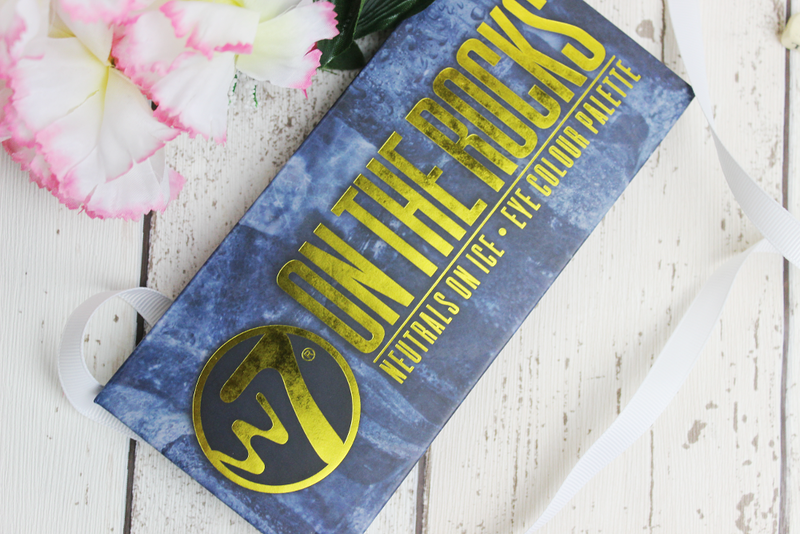 I’ve had a couple of the old W7 palettes banging around for ages because they were a dupe of some of the Urban Decay Naked eyeshadow collections. I own the official Naked 3 palette now so I recently passed on my W7 Lightly Toasted and In The Buff to a friend for her to get use out of because the tins were clanging around my vanity drawers and annoying the hell out of me everytime I went in there for something. I thought my W7 stashing days were over until I found On The Rocks as a recommended product on an Amazon binge in January. 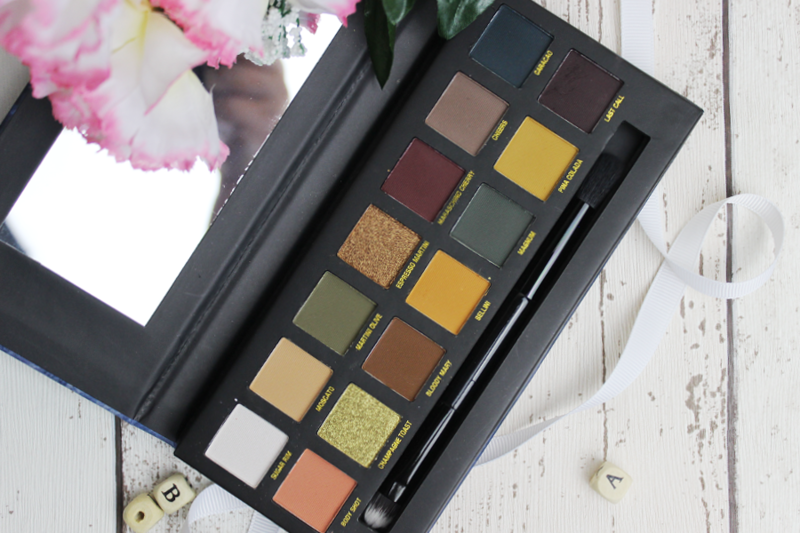 I knew that the packaging and colours were meant to be a direct dupe of the shamed Anastasia Beverly Hills Subculture Palette – so the conversation in my head on buying this W7 palette went something like “if the Subculture palette is so supposedly crap anyways, I’m not gonna buy it so why not spend a little on something with a very similiar collection of eyeshadow shades and have a play…”. Basically, I talked myself into it. I was ordering a few things to finish off the kiddo’s bedroom before she came to stay with us full-time and this palette worked out as a little added extra to look forward to in the delivery… but then it arrived first before anything else. I spent a further two weeks waiting for my other purchases to slowly trickle through to my postbox with this eyeshadow palette sitting there looking at me all sad until I could be bothered to photograph it. Eventually I cracked this palette open and finally had a good look at it’s design. If you didn’t know it was a dupe you’d be intrigued, and maybe a little impressed. The light cardboard design is lovely to hold and a huge improvement on the old metal tins that dented easily and looked oh so tacky. I’ve got another one of these palettes now (I’ll post more about that later on) and they fit down the side of my vanity drawers and take up minimal space. This just feels so much more premium than the other palettes I’ve had from W7 and it’s actually quite nice to get it out and use without without weighing down my make up bag. Even though the shades in this palette aren’t ones I would automatically choose, there are a few in there that have crept into my use from time to time. I like the glitters the most but they take a lot of primer and patience to build on the lid but the bright, pastel tones are much more usable for the day to day. Sugar Rim is quite a chalky white that’s great for the brow bone, whereas Body Shot and Moscato are decent transition shadows to pick at. I’ve kept away from the darker end of the palette and yellows just don’t even suit me anyways so I daren’t even dip my brush into the pans. Even though Magnum and Last Call swatch well they are very patchy and quite difficult to blend. I had a quite of a lot of fall-out from the darker colours but I seriously wasn’t expecting miracles for a palette that you can get for under a fiver if you’re lucky. I’m not that disappointed. I’ve delved into this palette and couple of times and it’s okay but not ideal. 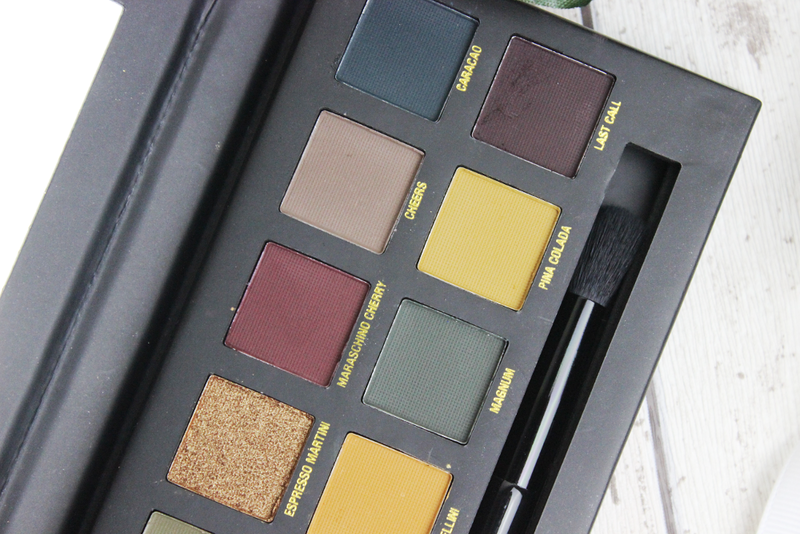 The price was good but I feel like there are other brands out there who do it better because even though the lighter shades were acceptable, some of the darker shadows were so patchy I was starting to wonder if W7 had taken inspiration for their formula from the real ABH Subculture palette. 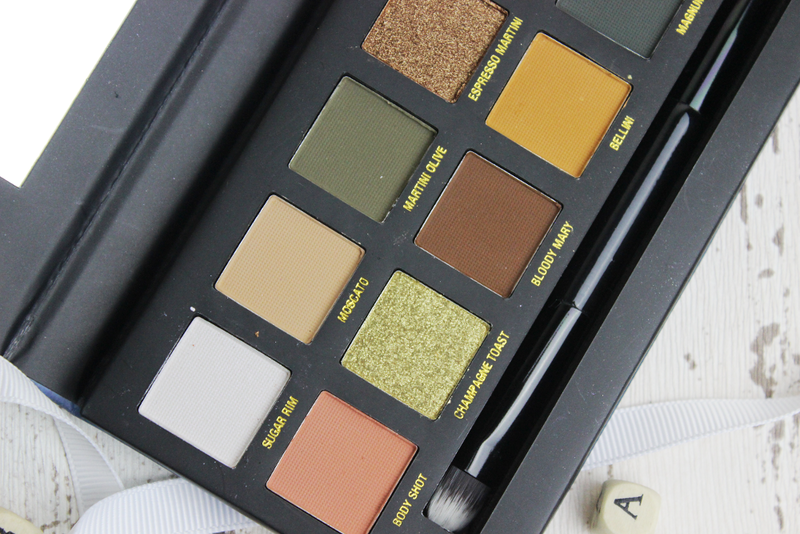 Have you used this palette? What did you think of it? Let me know in the comments.